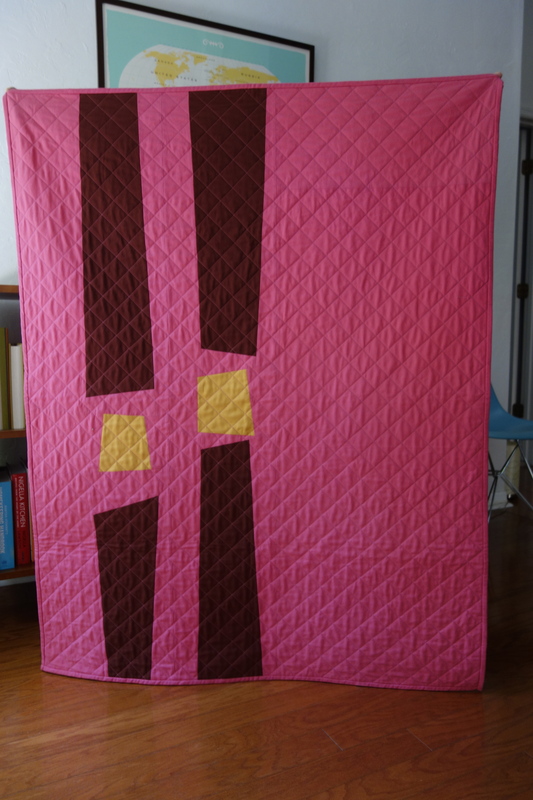 This entry was posted in kids stuff, quilts on June 1, 2013 by brigitdermott. Love this quilt! The colour and layout are fabulous! 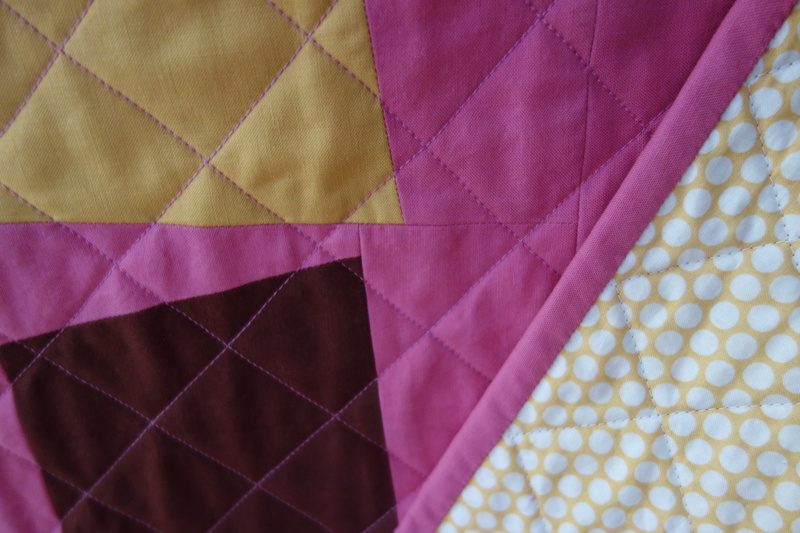 Thanks so much for pinning the quilt–and for your kind comments! I love your board! This is such a fabulous quilt! Thanks, Katie! I really admire your work–I’m so glad you like the quilt! this is a very interesting quilt! good luck with your Etsy shop!